Blues-Harp artist and singer Tony Holiday from Memphis, Tennessee, aspiring to the American blues scene, has also made a name for himself in Europe. With 150-200 shows per year across the USA, Holiday definitely has live experience! 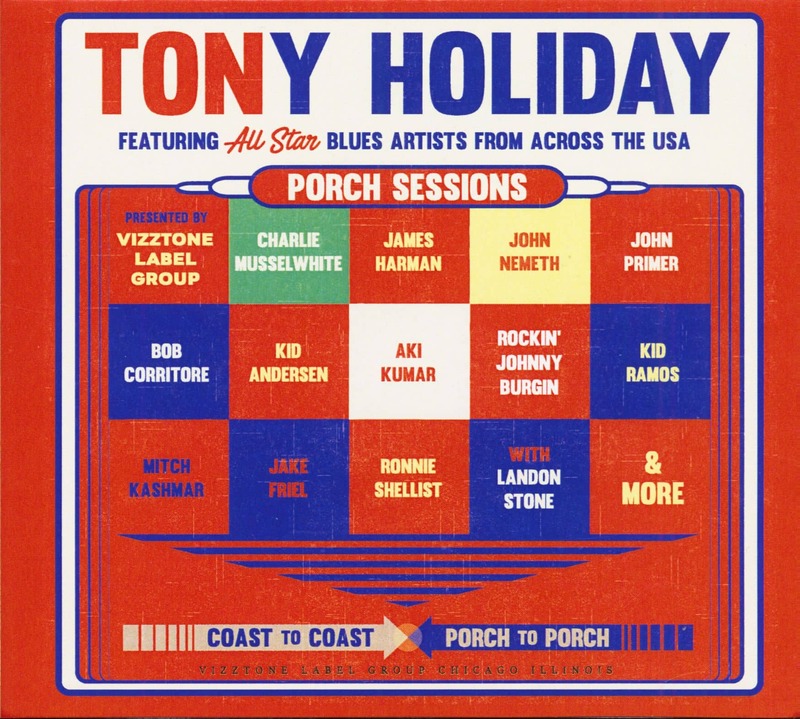 In a tour break, the musician completed his impressive Porch Sessions project. Tony Holiday and his fellow Landon Stone traveled from coast to coast recording with some of America's best blues musicians. 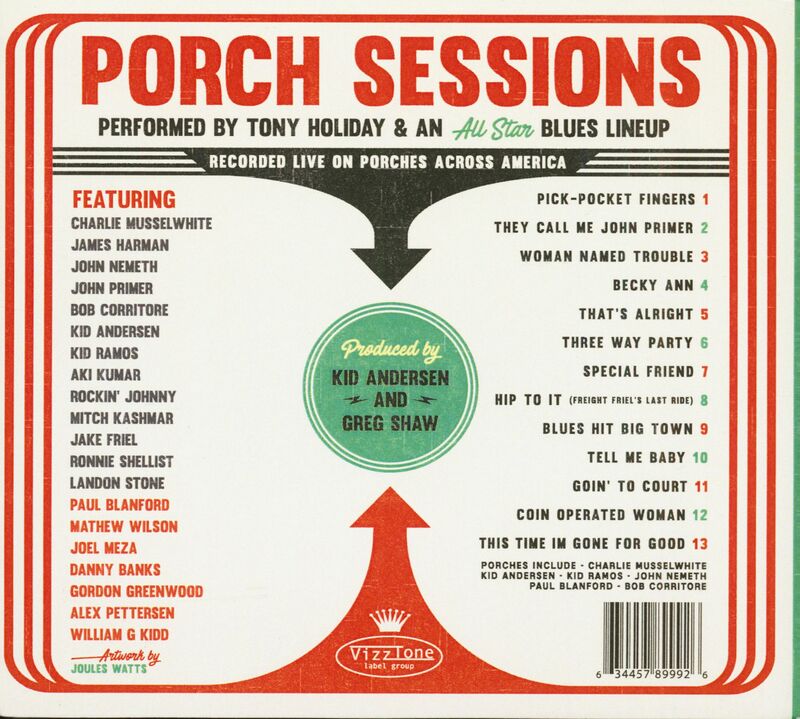 The Porch Sessions are deep, raw blues with a very special power. 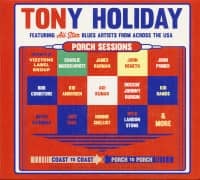 Customer evaluation for "Tony Holiday's Porch Sessions (CD)"